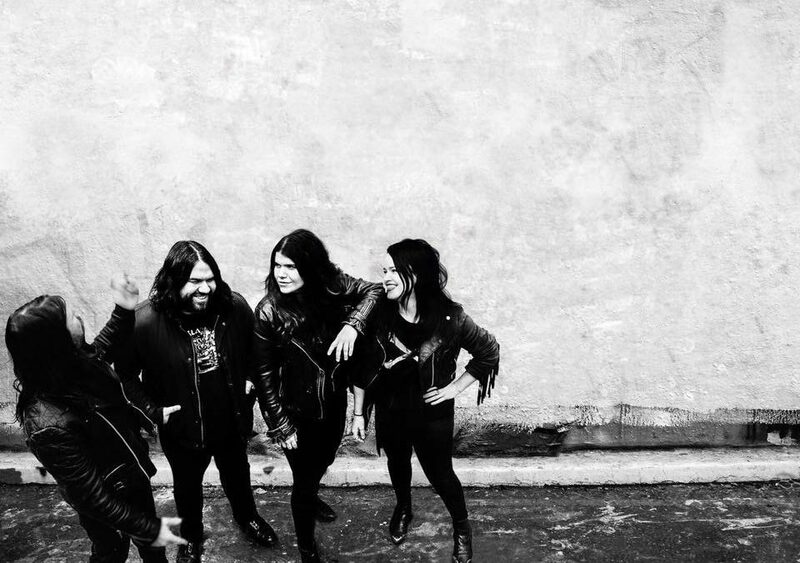 Mercury nominated, double-platinum selling brother and sister quartet The Magic Numbers join us for a special, intimate, one-off show before they embark on a six week tour around UK&IRE playing songs from their new album ‘OUTSIDERS’, due out on 11th May ’18. PLEASE NOTE: This event is invite only. We released a few tickets to members of our mailing list via a secret link, but these are now SOLD OUT. If you’d like to like to be added to the waiting list for returns/cancellations, you can email us at [email protected] NB: The Magic Numbers’ main London album launch show will be taking place on 17th May at ULU – tickets still available HERE. The Magic Numbers shot to media attention after selling out London’s 2000-capacity Kentish Town Forum solely on the strength of their ever- growing loyal following, even before their first proper single ‘Forever Lost’ was released, their Mercury Prize nominated self- titled debut The Magic Numbers (2005) entered the Top 10 and reached double-Platinum sales. Further hit singles, ‘Love Me Like You’, ‘Love’s A Game’ and ‘I See You, You See Me’ followed, along with world-wide tours with the likes of Brian Wilson, Neil Young & Crazy Horse, Bright Eyes, The Flaming Lips and Sonic Youth. The band caused a stir when they became the first artists to ever walk off of Top of The Pops, refusing to play after a presenter’s uncivil introduction, showing confidence in themselves and that punk rebellious spirit they’ve carried from the very beginning. Tonight they will be previewing songs from their much anticipated fifth album, ‘Outsiders’, due out 11th May on Role Play Records.